Being in Benin for the last 2 days has been an unforgettable experience. I have realized that God is more faithful than you can ever imagine. I left Benin because some people in my former office conspired against me and hated me because I wouldn't keep quiet about a lie, the transfer was supposed to be a punishment but God turned it! He turned it to work for my good! The file where they wrote all the lies is still there but the God we serve doesn't look at a man made file to bless you, He looks at your heart! I don't know if you are going through certain challenges and people have lied against you and wrote all kinds of bad things to stop your progress, don't worry about it, God will vindicate you! He will raise you up and let you shine like the sun. 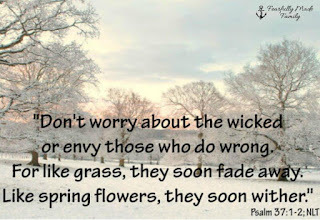 The Bible says in Psalm 37:1-2 1Don’t worry about the wicked or envy those who do wrong. 2For like grass, they soon fade away. Like spring flowers, they soon wither. 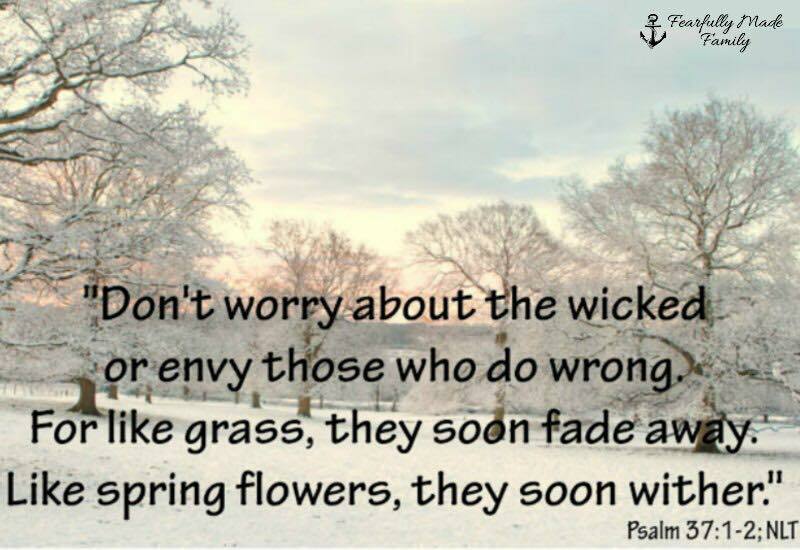 It looked as though wickedness was prevailing and evil people were the ones winning but in time I realized they were on a spot! No progress, no accomplishment where I left them 3 years ago is where they are! Beloved, don't revenge, trust God, He is working out something amazing for you and it will be undeniable that this is the hand of God. You too can be a social media evangelist, kindly share and repost this Gospel of Jesus Christ so that others can be blessed just like you have been blessed. Thank you for reading. Is Your Fountain A Blessing?